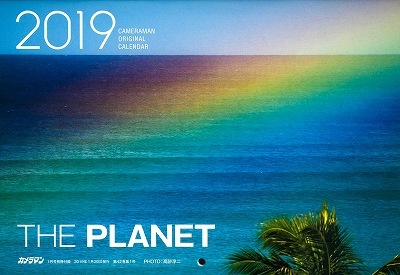 (Special selections from Nikon’s “The Planet2″)as an appendix of the monthly magazine “Cameraman”! Junji’s another calendar “Peaceful Planet” is now on sale too! <Nikon x Junji Takasago>The Planet2 -Costa Rica1 “Arribada” – has been released. 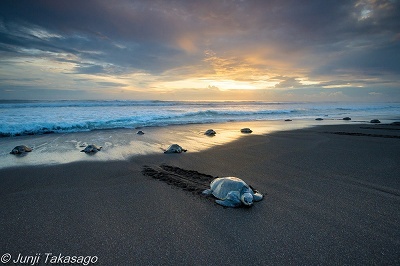 Hundreds of thousands of sea turtles get together onto a beach to ley eggs.It is called “Arribada” a miraculous phenomenon. 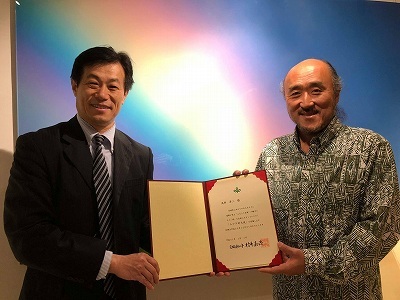 I am honored to be appointed as a “Miyagi Kizuna Ambassador” by my home prefecture, Miyagi. My hometown Ishinomaki is where I first came to connect with the ocean. I hope to help communicate the charms of Miyagi and spread necessary information about the ongoing recovery from 2011. Other newly appointed Ambassadors include great figures such as football player Shinji Kagawa. I would love for you all to keep an eye out for exciting future projects. Thank you!